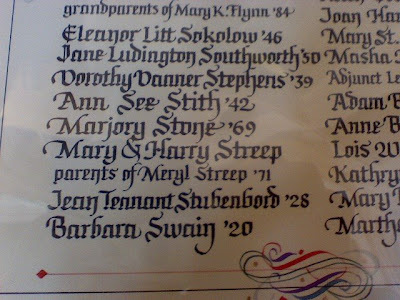 One reader noticed the names of Mary and Harry Streep, parents of Meryl Streep, on the Registry of Gifts in the lobby of the library. Keep the mail coming. 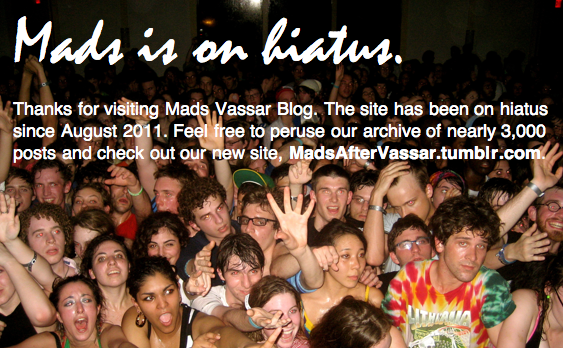 Email us at MadsVassar@Gmail.com. ya know, i’m real tired hearing about meryl streep, lisa kudrow, and all of them everywhere i go around here. yes, they’re celebrities, yes, they’re rich, yes, they went to vassar. but do we have to keep on endlessly glorifying them? and for what? personally, they haven’t done anything for me. as far as i’m concerned, people like meryl, lisa, nora ann, and all of the other snobby trustees do nothing but make crummy executive decisions behind closed doors and arrogantly, but very happily, flaunt their wealth and status which has allowed them to so comfortably frame themselves in positions of power at the college. yes, they went to vassar." I don't know about some of you but I am a huge fan of mery streep. Not because she is a celebrity, but because she is an incredible actress and human being. Also, I don't see her flaunting her wealth! I don't really know much about the others, but Meryl seems very down to earth and supportive of the many ventures of the Vassar community. I am very proud to go to her alma mater. and why does someone have to do something for you personally to earn the merit of being a good person. can't they have done good things for others and still be a good person? 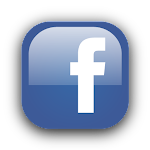 how many rich, famous vassar graduates are there compared to rich, famous graduates of harvard? exactly. we basically have meryl. that's it. our other graduates are failed actors or mediocre professors at sucky schools. we have very few shining stars to point to of what a vassar education can give. she's it. I totally agree with 7:12.
i am meryl streep and i just dont agree. i like college and i like stuff. so dont be like this. i am famos, okay>?